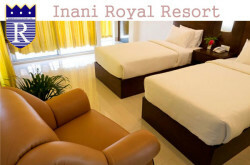 Hotel Booking in Bangladesh. 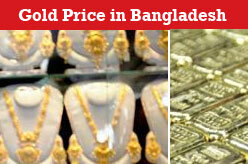 Bangladesh hotel list, price and booking information directory. 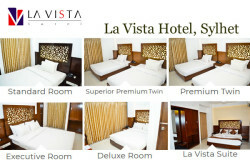 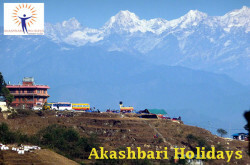 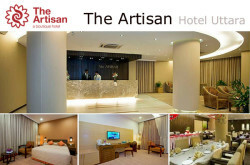 Find hotels in Dhaka, Chittagong, Cox’s Bazar, Sylhet. 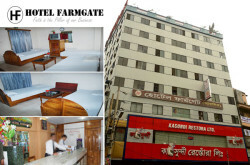 Find a list of Hotels in Bangladesh and Book now : Cox’s Bazar Hotels, Sylhet Hotels, Hotels in Dhaka, Hotels in Chittagong.